To claim this profile, please confirm you are Alyssa Morales. To follow this profile, please let us know your relationship to Alyssa Morales. Alyssa's basketball stats have been updated for the win vs. Lehman. RESULTWin Girls varsity basketball vs. Lehman. 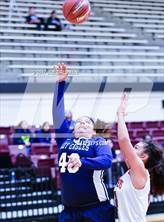 The Akins varsity basketball team won Tuesday's home conference game against Lehman (Kyle, TX) by a score of 54-47. 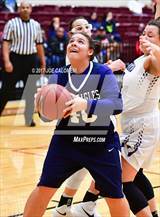 Alyssa's basketball stats have been updated for the loss @ Austin. RESULTLoss Girls varsity basketball @ Austin. The Akins varsity basketball team lost Friday's away conference game against Austin (TX) by a score of 67-28. 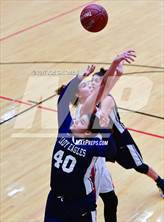 Alyssa was tagged in the video "3 Steals vs Del Valle ." Alyssa was tagged in the video "Game Highlights vs Austin." 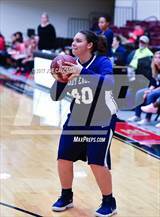 Alyssa was tagged in the video "3 Three Pointers vs Hays." Alyssa was tagged in the video "Double Double vs Anderson." 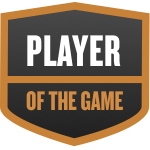 Alyssa was selected the Player of the Game in the basketball game against Georgetown on Thu, Nov 29 2018. 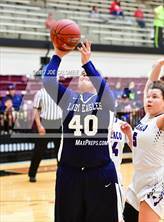 Congratulations to #42 Alyssa Morales for being selected the Akins Girls Basketball Player of the Game. Alyssa's basketball stats have been updated for the loss vs. Bowie. 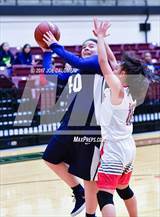 The Akins varsity basketball team lost Friday's home conference game against rival school Bowie (Austin, TX) by a score of 71-59. Alyssa's basketball stats have been updated for the loss @ Anderson. RESULTLoss Girls varsity basketball @ Anderson. The Akins varsity basketball team lost Tuesday's away conference game against Anderson (Austin, TX) by a score of 62-59. 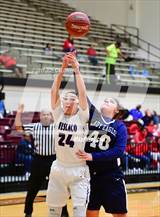 Alyssa's basketball stats have been updated for the win vs. Hays. The Akins varsity basketball team won Friday's home conference game against Hays (Buda, TX) in overtime by a score of 85-83. 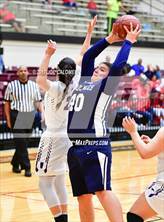 Alyssa was tagged in the video "3 Three Pointers vs Lehman." 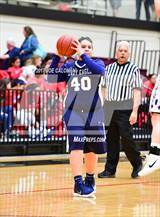 Alyssa was tagged in the video "6 Three Pointers vs Del Valle." 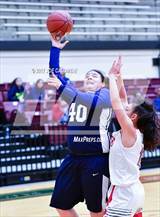 Alyssa was tagged in the video "Alyssa Morales's highlights Del Valle." 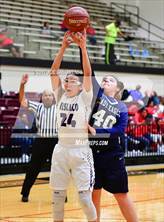 Alyssa's basketball stats have been updated for the win @ Del Valle.